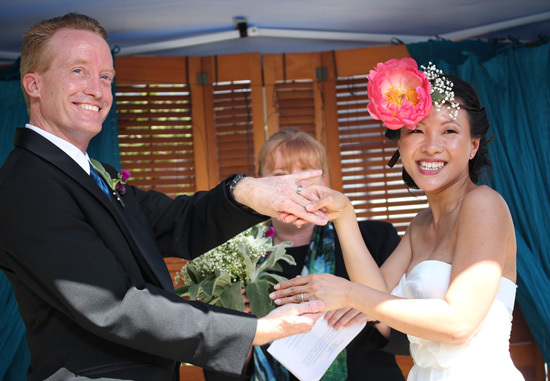 On Saturday May 18, 2013, after a 10 year courtship and engagement, FINALLY, my son and his fiancé got married! Yea! 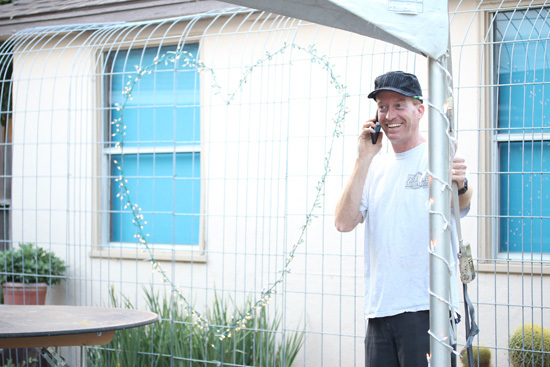 I flew from LAX to the Sacramento Airport on Thursday night and on Friday spent the day helping get their house ready for the wonderful backyard wedding they had planned. Part of the Friday festivities was a lunch of Vietnamese Spring Rolls, made by my new daughter-in-law, Loan-Anh, who demonstrated each step so I could photograph and learn the technique. Loan-Anh and I had to chuckle about this photo, because she thought it looked like an advertisement for these rice papers. She is such a beautiful young woman and smart, too, an electrical engineer. My son is so lucky to have her in his life. We started out with the ingredients in separate bowls plus a bowl of warm water to dip the rice papers. 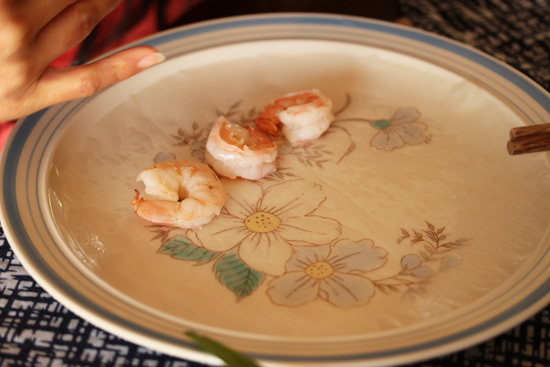 The rice paper was dipped in the water for a few seconds and laid on the plate. 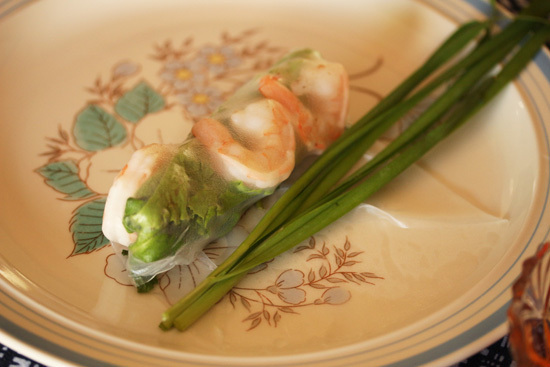 The shrimp went on first as the rice paper softened up. 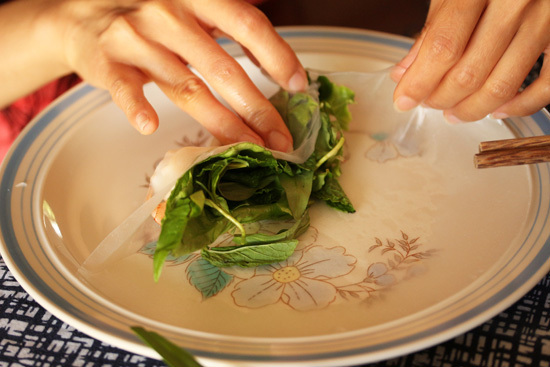 Next the romaine, Thai basil and mint were added and the top of the rice paper folded over. The sides were folded toward the center. 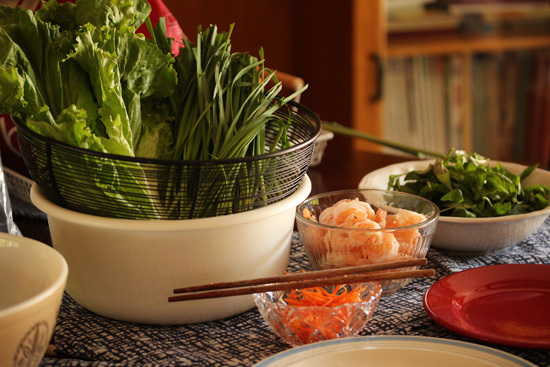 The roll was turned over once and the Asian Chives laid across, then finished rolling. Here are the finished Spring Rolls and a hoisin dipping sauce to which carrots and minced garlic were added. I felt like the luckiest mother-in-law in the world. While the girls were inside playing with food, my son David was outside working on the back yard. Twinkle lights were hung every where and lots of folding chairs were unfolded. David built the wood platform that covered their backyard garden and covered it with outdoor carpeting. The tent canopy was big enough for about 50 chairs. The backyard was shaping up. Saturday was sunny and about 80 degrees. Just perfect. 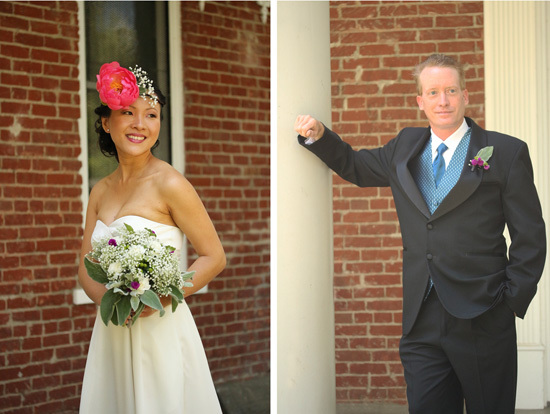 We started out by taking photos at a nearby historic house. 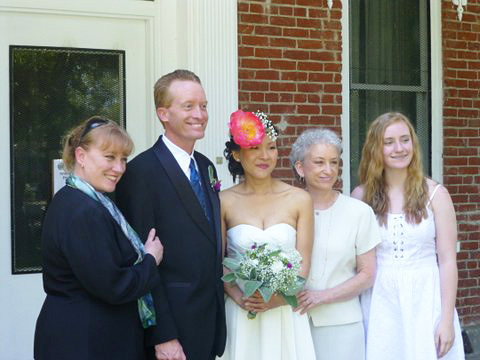 From left to right, my daughter Anna, David and Loan-Anh, I’m the little one with the gray hair, and my granddaughter Taylor. All the relatives from both families were photographed by a professional photographer. I was in there, too, with my camera, shooting everything and everyone. Do my kids have my smile or what? David was really having fun with the whole photography thing. 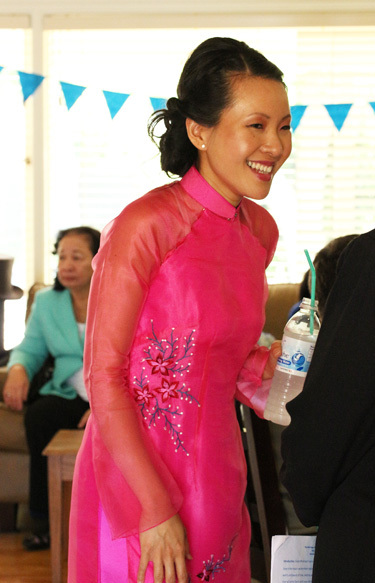 Back at the house, Loan-Anh changed into her traditional Vietnamese gown to greet the guests as they arrived. She looked stunning. The appetizer table was covered with traditional Vietnamese wedding dishes, brought by friends and relatives, bringing luck to the happy couple. 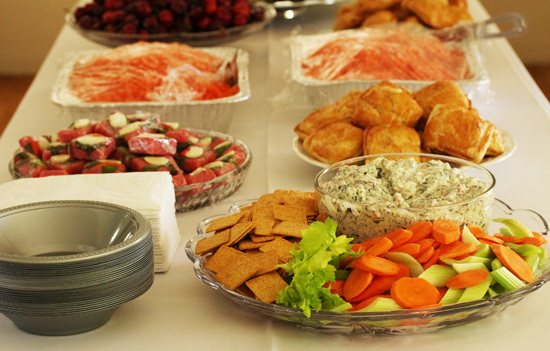 Also, in the front, is Mom’s Spinach Dip that David asked me to make for his wedding. Awww. That is the same recipe that is on my blog and is a family favorite. 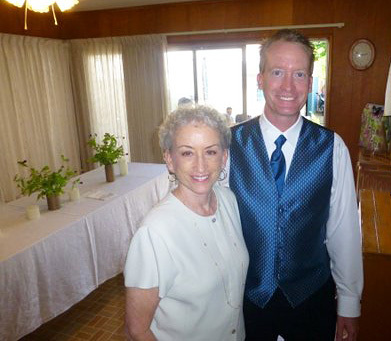 Here we are, Mother and Son, waiting for the wedding to get started. I remember when he was an infant 22-inches long, and now he’s this big handsome galoot getting married. Time does fly. 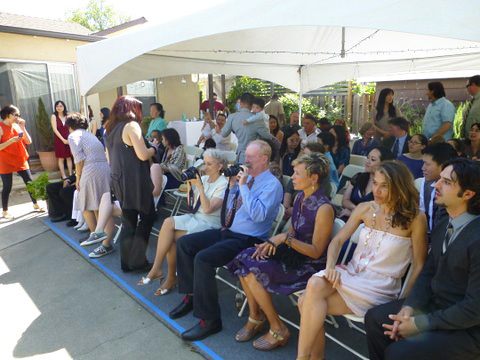 Everyone was getting seated and waiting for the ceremonies to start. That red-headed guy sitting next to me is David’s father, my ex-husband from 40 years ago. I hadn’t seen him for 30 years, but that is a whole ‘nother story for another time. 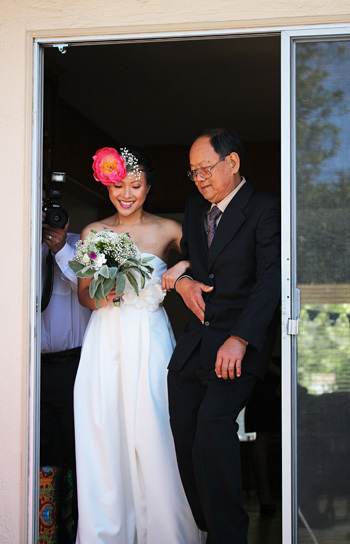 Finally, Loan-Anh was escorted out by her father and the ceremony began. 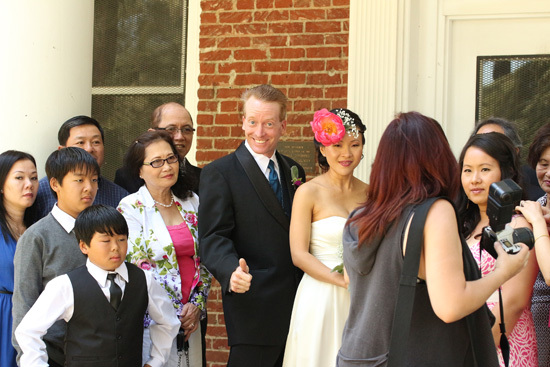 This was a very informal ceremony, with heckling from the guests and jokes made by the bride and groom. It was very fun. The “Do you takes” and “I do’s” were said and the rings were placed on fingers. And there they were, Man and Wife. At last. Yea! 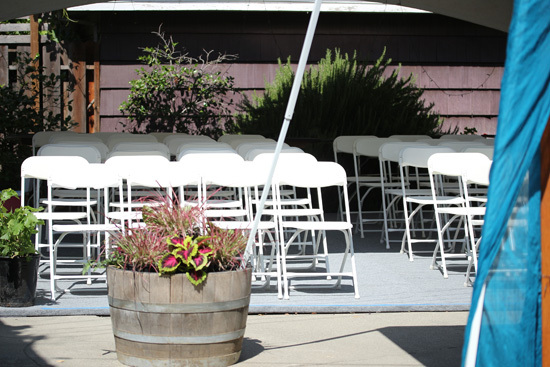 Not all of the guests chose to sit on chairs under the tent canopy. 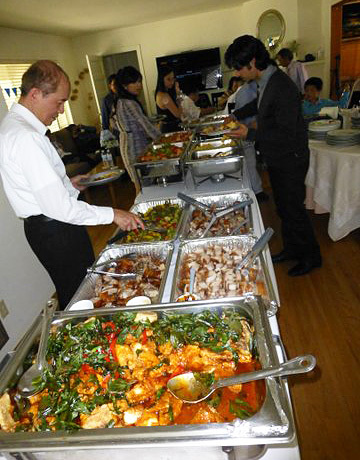 Inside, the buffet table was covered with food catered from the best Thai and Chinese places nearby. It was so good. 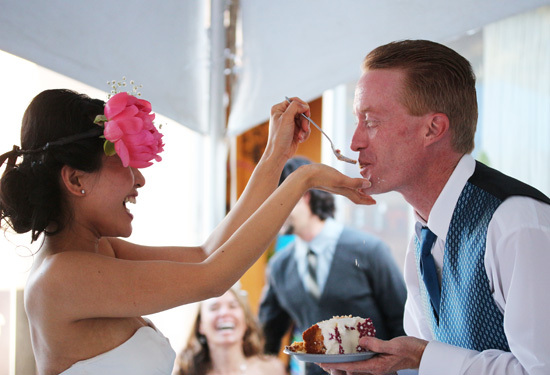 There was a lot of laughing during the wedding cake cutting ceremony. Bride and groom had frosting enhanced faces. They were so cute, feeding cake to each other. 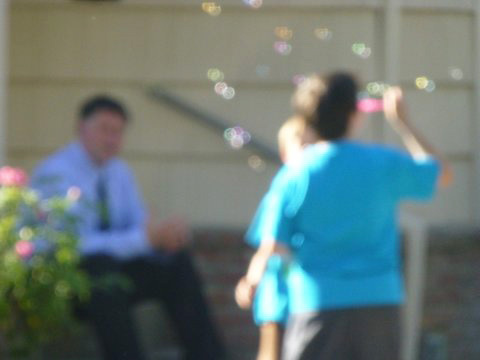 Kids were blowing bubbles at the end of this beautiful and happy day. What a beautiful, joyful couple! 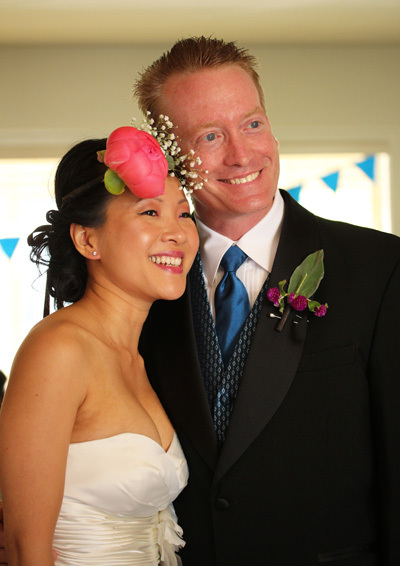 Thank you for sharing their special day with us! Absolutely beautiful, what a beautiful family, and such wonderful memories! 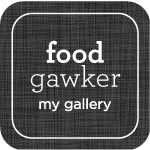 Have been following your blog a long time and have thoroughly enjoyed all your wonderful recipes. Your new daughter in law is gorgeous. 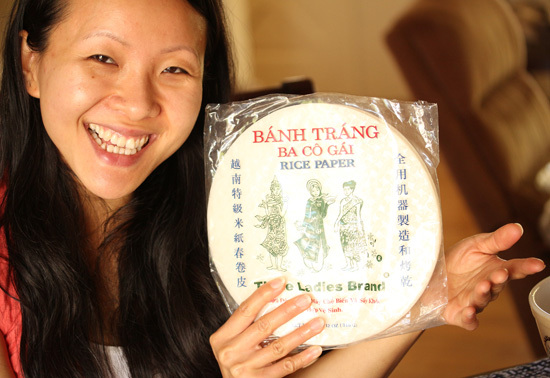 The rice paper photo would make a great commerical ad. Maybe you should contact the company! Hope your whole family has a happy, healthy life. I LOVE egg rolls, spring rolls, any kind of rolls. Thanks for the recipe. It would make a great dinner on a boiling hot day like today ! Lynne, what lovely pictures that will last a lifetime. Thank you so much for sharing. Wow, such a handsome couple, and the groom’s mother is not too shabby either. Neither are her photography skills! 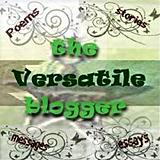 I’ve been following your blog, but when I read today’s blog I realized that you were practically in my backyard! I live at Lake of the Pines (Auburn), CA. All the best to your family! Your new daughter-in-law is beautiful. 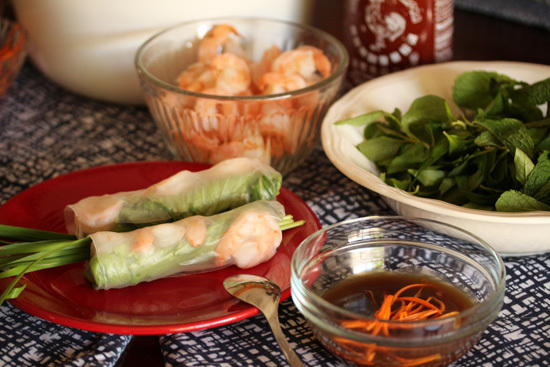 Please thank her for sharing her recipe for Spring Rolls with us! Congratulations! It looked like a gorgeous ceremony. 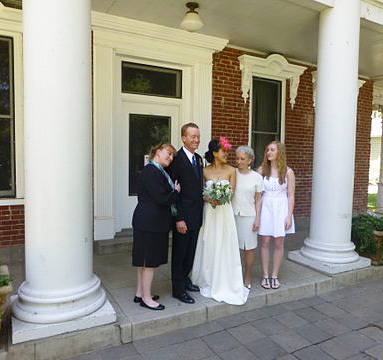 My daughter got married in late June. What fun to have one of your children actually take the plunge! I’m just reading this (a little behind from this summer). Congratulations Lynne !!! What a beautiful couple and ceremony. Just saw this post. What a wonderful ceremony and a wonderful new addition to the family. Your daughter-in-law and the Vietnamese food.